This pulled her onto the international radar. Within a span of two months her followers on social media increased from 10,000 to two lakh. 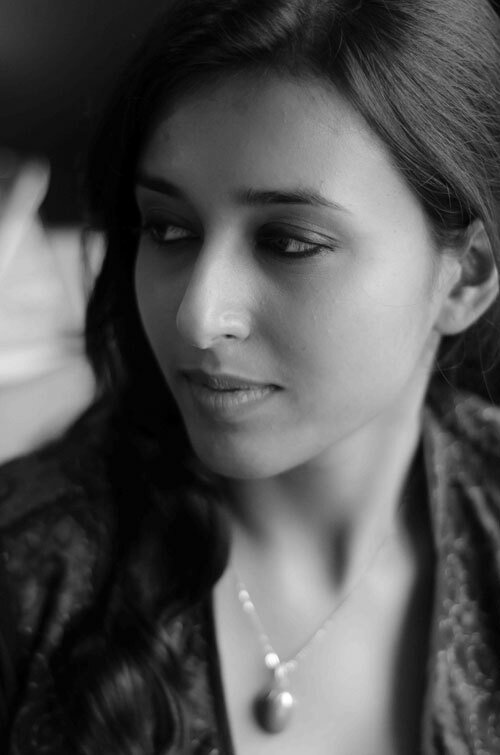 Agarwal hopes to grow beyond design and dabble with feature length movies, short episodes, and experimental art – for which she is already in talks with clients from Spain and China.